The U.S. Food and Drug Administration (FDA) has approved glasdegib, also known as PF-04449913 (Daurismo™; Pfizer), a once-daily oral smoothened (SMO) inhibitor for the treatment of newly-diagnosed acute myeloid leukemia (AML) in adult patients who are 75 years or older or who have comorbidities that preclude use of intensive induction chemotherapy. Acute myeloid leukemia (AML) is the most common type of acute leukemia in adults and accounts for approximately 80% of all cases of acute leukemia. 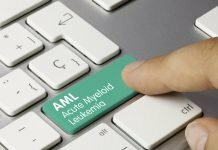 An estimated 19,520 people are expected to be diagnosed with AML in the U.S. in 2018. Despite recent advancements, only approximately one in four patients with AML survive longer than five years, and additional treatment options are needed to reduce incidence of disease progression and relapse. 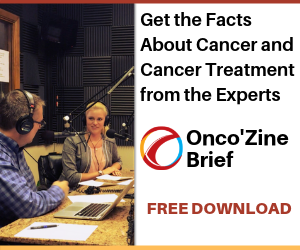 This is especially true for patients who are unable to receive intensive chemotherapy and are triaged to other treatments associated with poorer outcomes. The newly approved drug is taken in combination with low-dose cytarabine (LDAC), a type of chemotherapy. Glasdegib has not been studied in patients with severe renal impairment or moderate-to-severe hepatic impairment. AML is a rapidly progressing bone marrow cancer with poor survival rates compared to other leukemias. 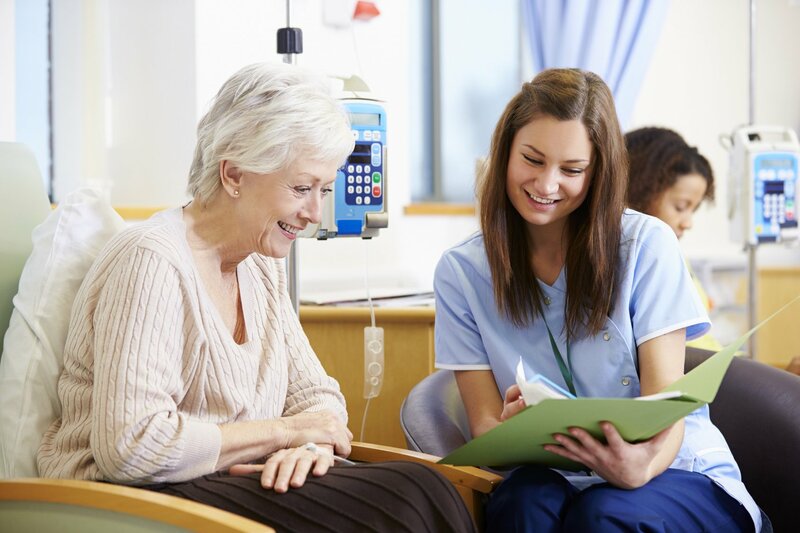 The standard of care for people with AML is intensive chemotherapy; however, for many elderly patients with AML, as well as those who have certain health conditions prior to receiving their diagnosis, intensive treatment is not an option. Historically, a majority of these patients do not receive treatment and face a poor prognosis. “As our second medicine approved in the last 14 months for patients with acute myeloid leukemia, glasdegib reinforces our commitment to delivering new medicines to patients living with some of the most difficult-to-treat cancers, especially those for which there are limited treatment options available,” said Andy Schmeltz, Global President, Pfizer Oncology. Glasdegib is the first and only FDA-approved Hedgehog pathway inhibitor for AML. The Hedgehog signaling pathway, first identified in Drosophila, plays an essential role in embryogenesis, the process by which human embryos are developed. It’s a compex pathway performing the function of patterning through early stages of development, and in adulthood, through the control of somatic stem cells, controlling the properties of stem cells self-renewal. In adults, however, abnormal activation or deregulation of this pathway is thought to contribute to the development of solid and hematological malignancies, and is generally associated with a poor prognosis. 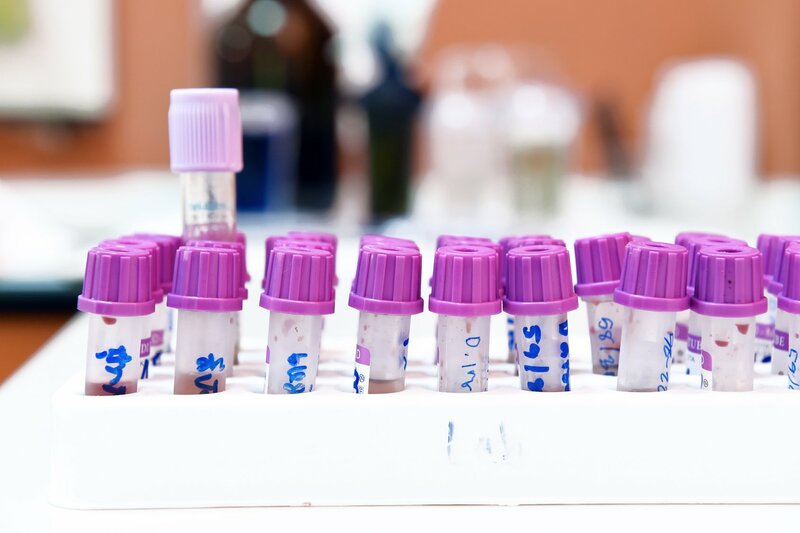 Preclinical studies have shown that disruption of this pathway can impair the development and survival of these cancer stem cells. 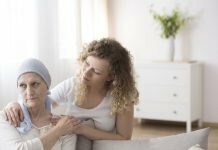 “The randomized Phase II study, which formed the basis for today’s approval, included patients with cardiac disease or mild to moderate kidney disease, who are often excluded from clinical trials,” said Jorge Cortes, M.D., deputy chair and professor of medicine in the Department of Leukemia, University of Texas, MD Anderson Cancer Center. In the pivotal, randomized, international Phase II BRIGHT 1003 trial, 115 patients with newly diagnosed AML were randomized 2:1 to receive DAURISMO plus LDAC or LDAC alone. Of the 77 patients treated with glasdegib plus LDAC, more than half (51%, 39 patients) had secondary AML, or AML that develops as a result of prior blood/bone marrow conditions or previous anticancer therapy. Eleven of the 39 patients with secondary AML received prior treatment with a hypomethylating agent; historically, the prognosis is poor for these patients and treatment options have been limited to clinical trials or palliative care. Median overall survival was 8.3 months (95% CI: 4.4,12.2) for patients treated with glasdegib plus LDAC compared with 4.3 months (95% CI: 1.9, 5.7) for patients treated with LDAC alone. This difference represented a 54 percent reduction in the risk of death for patients treated with glasdegib plus LDAC (HR: 0.46, 95% CI: 0.30, 0.71, one-sided p-value 0.0002). Results from the BRIGHT 1003 results were presented in 2016 at the 58th American Society of Hematology Annual Meeting (ASH). 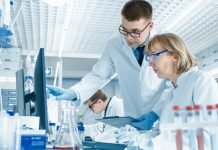 “[glasdegib], a Hedgehog pathway inhibitor, was discovered in Pfizer laboratories and exemplifies our continued commitment to developing medicines that have the potential to advance cancer therapeutics,” said Mace Rothenberg, M.D., Chief Development Officer, Oncology, Pfizer Global Product Development. 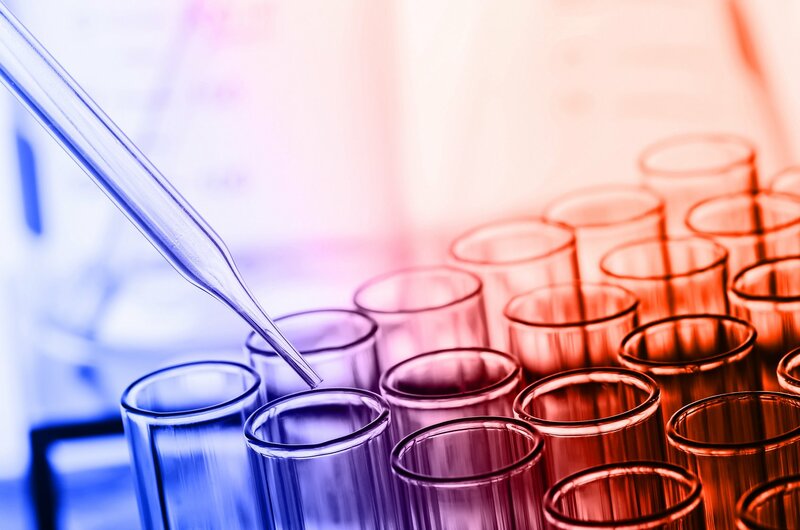 The Phase III BRIGHT AML 1019 trial (NCT03416179), which is evaluating the addition of glasdegib to intensive or non-intensive chemotherapy in patients with newly diagnosed AML, began enrolling earlier this year. SEER Cancer Stat Facts: Acute Myeloid Leukemia. National Cancer Institute. Bethesda, MD, April 2017. Last Accessed November 23, 2018. Dombret H, Seymour JF, Butrym A, et al. International phase 3 study of azacitidine vs conventional care regimens in older patients with newly diagnosed AML with >30% blasts. Blood 2015; 126(3): 291-9. DAURISMOTM (glasdegib) Prescribing Information. New York. NY: Pfizer Inc: 2018. SEER Cancer Stat Facts: Acute Myeloid Leukemia. National Cancer Institute (NCI). Bethesda, MD, April 2017. Last Accessed November 23, 2018. Dohner H, Estey E, Grimwade D, et al. Diagnosis and management of AML in adults: 2017 ELN recommendations from an international expert panel. Blood. 2017;129:424-447. 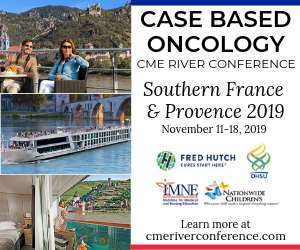 Medeiros BC, Satram-Hoang S, Hurst D, Hoang KQ, Momin F, Reyes C. Big data analysis of treatment patterns and outcomes among elderly acute myeloid leukemia patients in the United States. Ann Hematol. 2015;94:1127-1138. doi:10.1007/s00277-015-2351-x. Irvine DA, Copland M. Targeting hedgehog in hematologic malignancy. Blood. 2012;119(10):2196-2204. doi:10.1182/blood-2011-10-383752. Laranjeira ABA, Yang SX. Therapeutic target discovery and drug development in cancer stem cells for leukemia and lymphoma: from bench to the clinic. Expert Opinion on Drug Discovery. 2016;11(11):1071-1080. doi:10.1080/17460441.2016.1236785. Featured Image: Older adult female cancer patient Undergoing Chemotherapy Courtesy: 2018 © Fotolia. Used with permission.